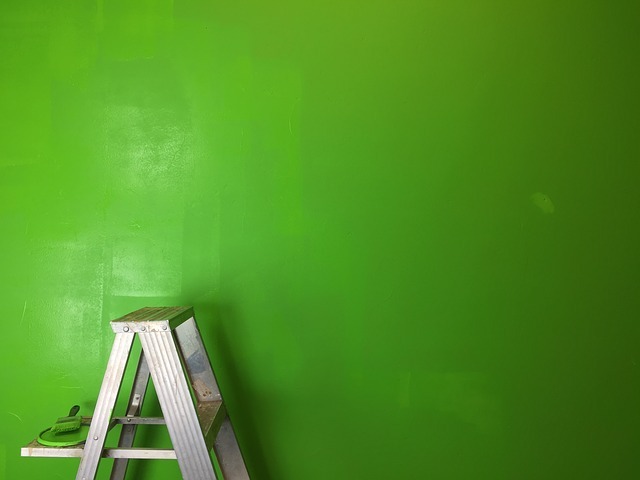 Along with offering hundreds of shades of green, today’s house paint is leaving the headaches, dizziness, and fumes in the past with advanced eco-friendly formulas. Paso Robles house painting company, Borlodan Painting, is introducing customers to the health benefits of using low VOC (volatile organic compounds) paint. Paint manufacturers have been moving towards reducing VOCs for a number of years. The results are producing low VOC house paint, zero VOC house paint, and natural house paints. Low VOC House Paints—Guidelines from the Environmental Protection Agency state that paint marketed as low VOC should contain less than 50 grams of VOCs per liter. Most low VOC paints are latex (water-based) rather than oil-based. Zero VOC House Paints—Paint containing less than five grams of VOCs per liter can be identified as zero VOC. Natural House Paints—Natural ingredients include water, plant dyes, essential oils, resins, clay, chalk, milk casein and even beeswax. There is a growing do-it-yourself (DIY) trend to make paint using a starchy binder, or curdled milk (casein), combined with water and pigment. DIY paints can create exceptionally beautiful rooms but are not suited for exterior paint jobs. “Natural paint won’t stand up to exterior exposure and the variations of temperatures we have here on the Central Coast,” said the Paso Robles house painter. Paint using curdled milk, or milk paint, isn’t so much a modern advancement in paint technology as it is a revival of ancient painting. Because the formula was so simple to make and use, it was a major form of decoration for thousands of years. Many of the artifacts found in King Tutankhamen’s tomb in 1924 had been painted with milk paint thousands of years before the discovery. All paint consists of color (pigment) and a binder to hold the pigment. Some paints contain ingredients that add texture (fillers), a solvent to keep the paint thin for use, and other additives. All of these compounds can contribute to odors in the air, but it is the level of potential toxicity that should be of concern. A typical room-sized painting job using three gallons of full VOC paint can release as much as 10 pounds of VOCs into the air. Borlodan Painting uses low VOC paint for all interior painting and is happy to work with clients who request zero VOC and natural paints. Some of the company’s projects have included jobs as small as painting a basket to match the walls and custom painting furniture to restoring portions of the historic Hearst Castle in San Simeon. Over the years Borlodan and his team have experimented with and studied different products to discover which ones best stand up to cracking, fading, wind, rain, and dirt. The fine detail on doors, windows, trim and shutters is the polishing touch on every residential and commercial job. 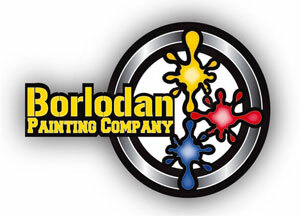 Borlodan Painting is available to answer questions, help people select colors and work with home and property owners every step of the project.